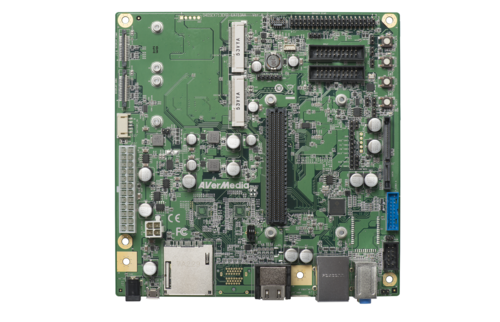 AVerMedia EX731 is a sophisticated embedded system designed for NVIDIA Jetson TX1 and TX2. 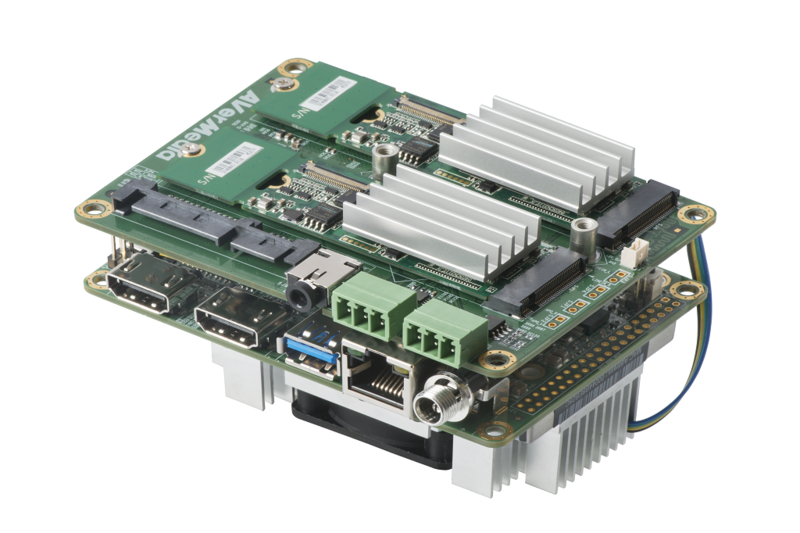 It can be composed of EX731-AA carrier board, Jetson TX1 or TX2 module, and a fan module. The dimensions of EX731 are 114.8mm x 74.3mm x 75.8mm. It supports various advanced I/O ports, such as 2xHDMI output, 1xUSB 3.0, and 1xRJ45 for Giga Ethernet, to provide better platform for the users to develop their application. 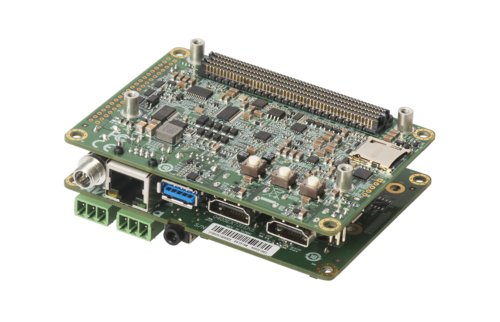 EX731 can work with a daughter board, EX731-N1, which can support two 4Kp30 M.2 video capture cards from AVerMedia for rich video data analysis. EX713 is designed as an application ready platform to provide the total solution for multiple applications to improve the performance and flexibility for time to market. With EX713, software developers not only can design their deep learning software on this platform but also can market their software and the platform as a complete solution. This can greatly help to simplify the effort and processes of the system integration to launch their deep learning solution into the market. Basler is the largest unit volume producer of digital cameras for industrial applications in the world. 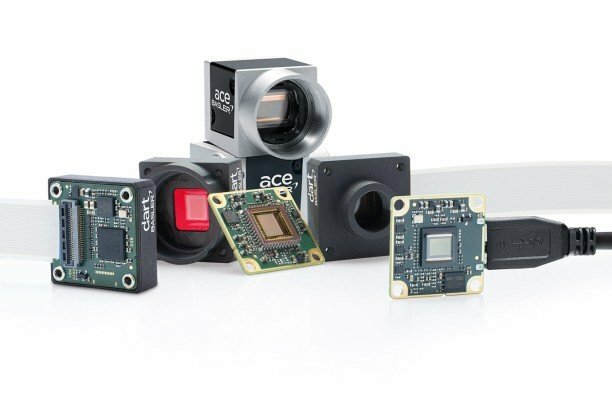 EX713 and EX731 can entirely integrate the Basler camera module to expand the embedded system for the better smart vision technology and the application of automatic optical inspection (AOI). 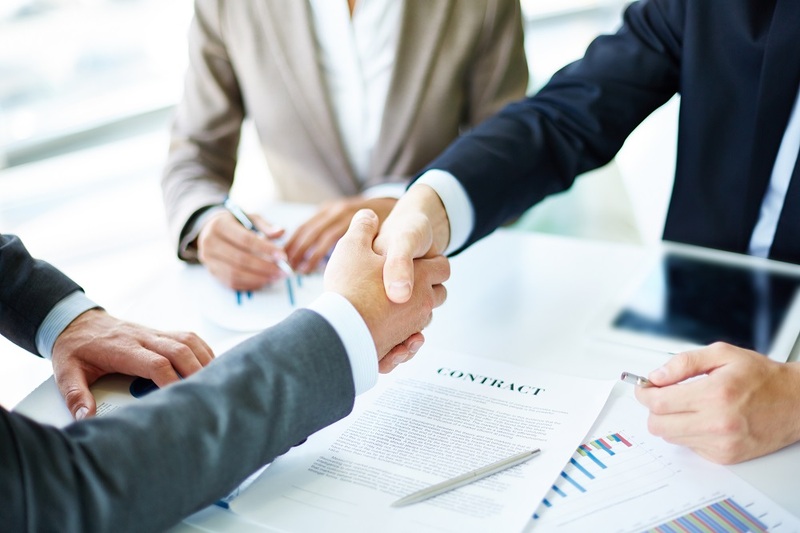 Our client is a leading government institution in APAC, who is devoting to the research and design of the new cutting-edge technology and application. 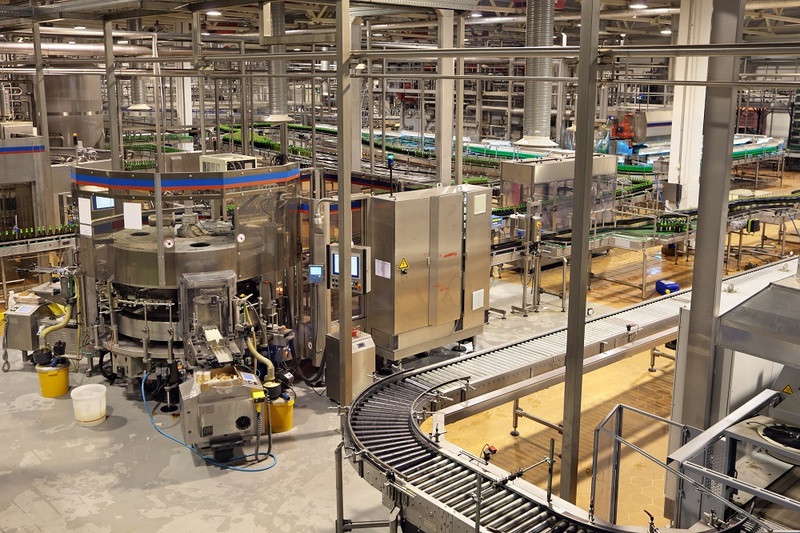 EX731-AA is used as the flexible solutions to address their research needs in the embedded vision, including multiple video sources and super fast image parallel processing, for the design of video-enabled deep learning AOI applications, which is aimed to be adopted as the key technology for the high-speed production tasks related to bottling, labeling, packaging, and shipping processes. 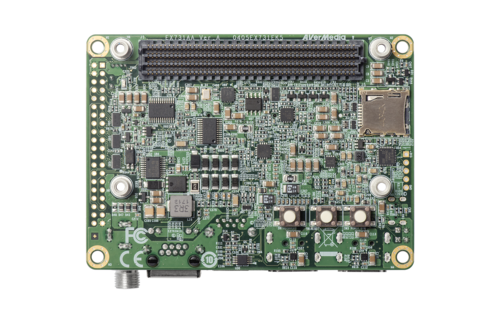 "We are very much satisfied with AVerMedia EX731-AA/N1 AI System for NVIDIA Jetson TX1/TX2. Our goal is to develop an accurate, fast AOI system as flexible and easy to train as a human. After many experiments for several months, we found that EX731-AA/N1 plus the industrial camera by Basler is the best choice, which can make the most reliable AOI system with the outstanding stability and reliability. 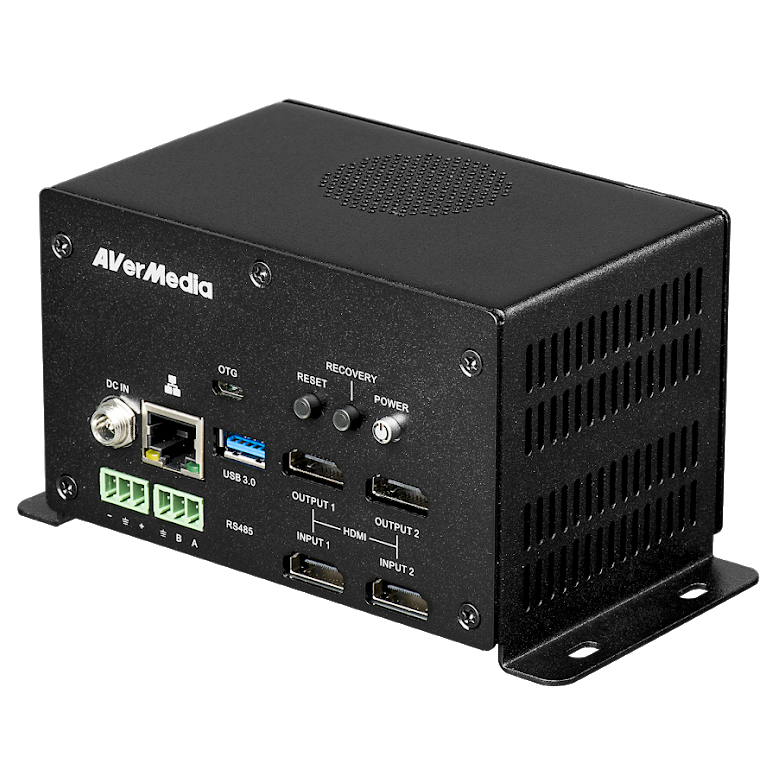 We are also impressed by the fast technical support provided by AVerMedia, including BSP and the driver support on NVIDIA Tegra Platform."